The Fourth Annual Men's Basketball Alumni Event is next weekend (February 4). For more information and the registration link, go here. This year, the alumni game will begin at 2 pm, followed by a meal at the alumni house and the varsity game at 7 pm. 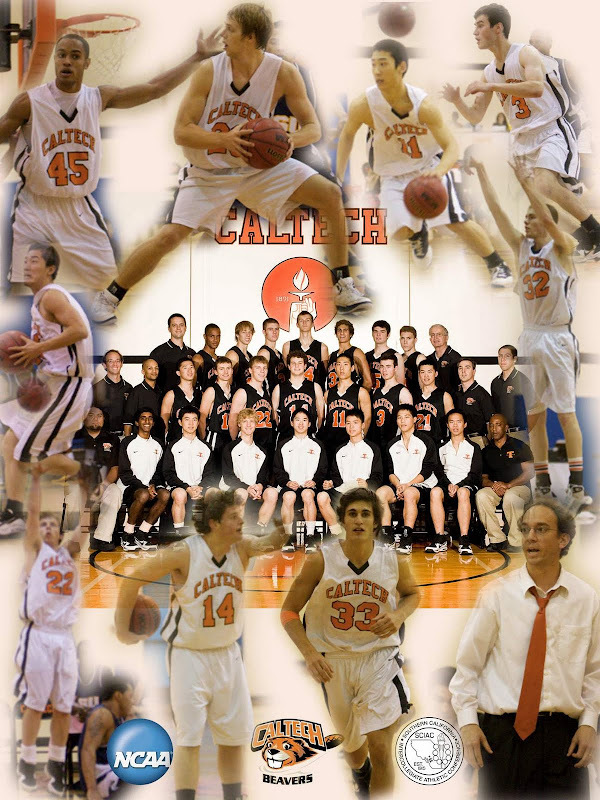 Prior to the varsity game, Caltech will honor the top rebounders in program history.